Out on the tar sealed and gravelly roads this April and May, legendary Dunedin pop group The Chills have announced their embarkation on a vigourous and far-reaching New Zealand tour. 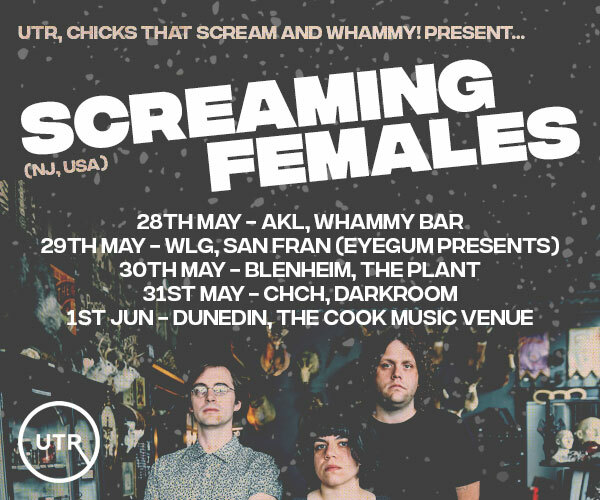 Stopping in major musical centres Auckland, Wellington and Christchurch, as well as key outreaches such as Whanganui, Paekakariki, Queenstown, Napier, Raglan, Mount Maunganui, and including a performance in Invercargill as part of the Southland Arts Festival. Fronted by the rare talent of Martin Phillipps, The Chills were originally formed in 1980 and had a revolving cast of band members with Phillipps remaining the only constant. His knack for writing fantastic pop songs led to chart hits back home and a cult following around the world. With early releases via the legendary NZ label Flying Nun, The Chills produced a number of critically acclaimed recordings such as the single “Pink Frost” (their first hit) from the compilation album Kaleidoscope World and “Wet Blanket” from the LP Brave Words. At the height of their success John Peel invited them in for a number of BBC sessions (1985/1987/1988) which were released for the first time late last year. They released the album Submarine Bells in 1990, where their single, “Heavenly Pop Hit” garnered much international praise and press. 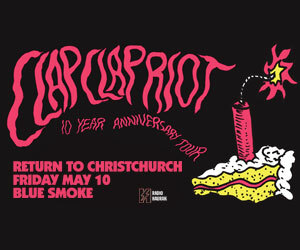 The band returned to NZ as national heroes and proceeded to release several more albums including Soft Bomb and Sunburnt. With a few years hiatus due to health problems, Martin picked up The Chills again in ’99 and throughout the 00’s playing shows around the world and reaching a wider audience and gaining a cult following. The energy of their live performances is the central reason why The Chills are remembered fondly in all thirty-nine of the countries that they have thus far visited. 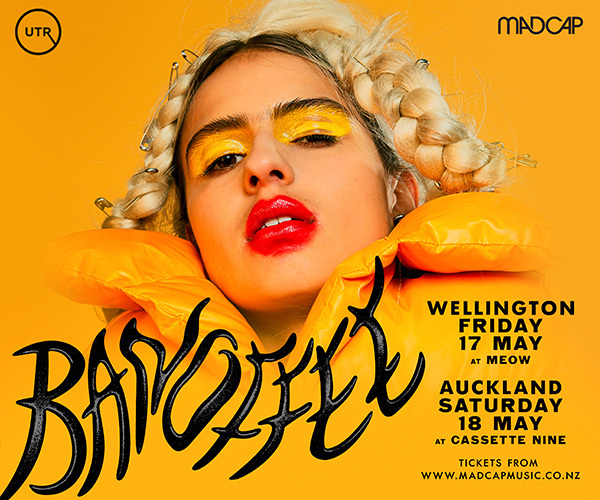 It’s the combination of this and the consistent quality of their songs which have established The Chills as one of the most well-known New Zealand groups to date - particularly in the US,UK and Europe. The highly anticipated new album (the first in almost 20 years) ‘Silver Bullets’ was released on 30th October 2015 on Fire Records to critical applause, and in June 2016 the band went on to play Primavera Festival, Spain and sold out New York City and London shows. Soon after, their jangling, iconic masterpiece 'Kaleidoscope World' was re-released with additional tracks on Flying Nun on double gatefold vinyl to universal critical acclaim. The Chills are: Martin Phillipps (Guitar/Vox), James Dickson (Bass/Backing Vocals), Todd Knudson (Drums/Backing Vocals), Erica Scally (Guitar/Keyboards/Violin/Backing Vocals) and Oli Wilson (Keyboards/Backing Vocals).